We are gonna start week off with today’s GLOW of the Day known as Ms. Kristine. I would scroll through Instagram or for hours upon hours to get fashion inspiration, and while there are numerous fashion influencers who I love to take a tip or two from, there are only a few who consistently inspire me to step my slay game up. 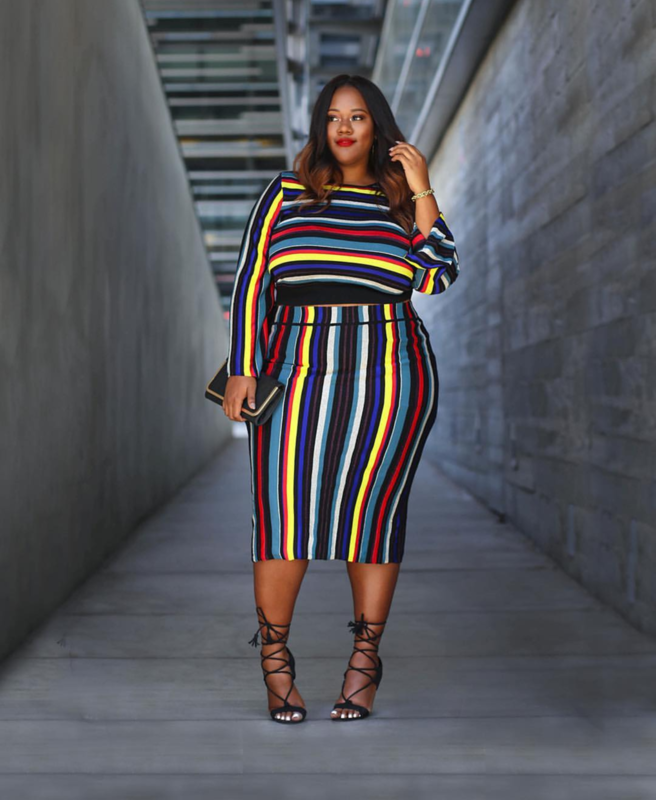 Get ready here are five curvy style influencers who absolutely kill it effortlessly with their fashionable looks this past year. 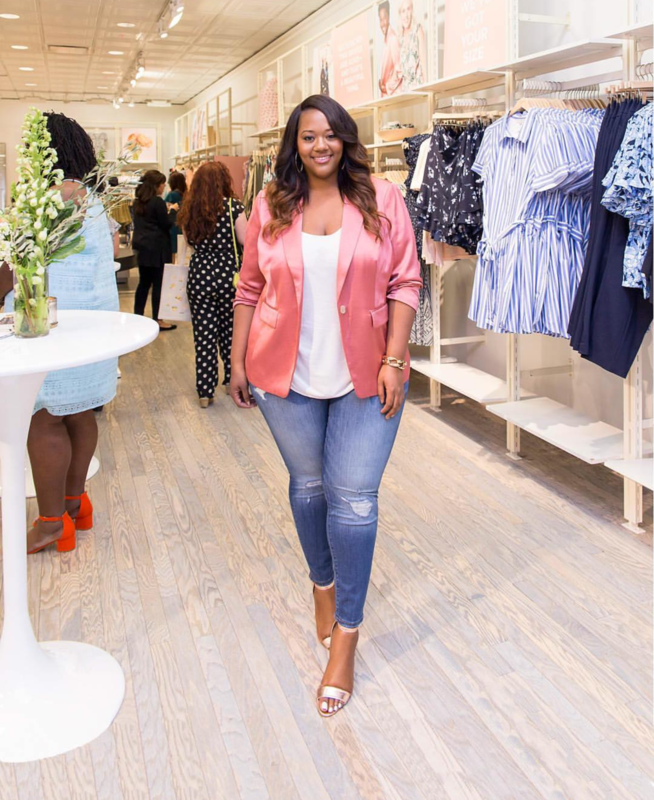 Regardless of your shape or size, you’ll certainly be inspired to slay your next fit thanks to these stylish ladies. NEW BLOG POST: “Cape-able”. Sharing my easy styling trick that works every single time. 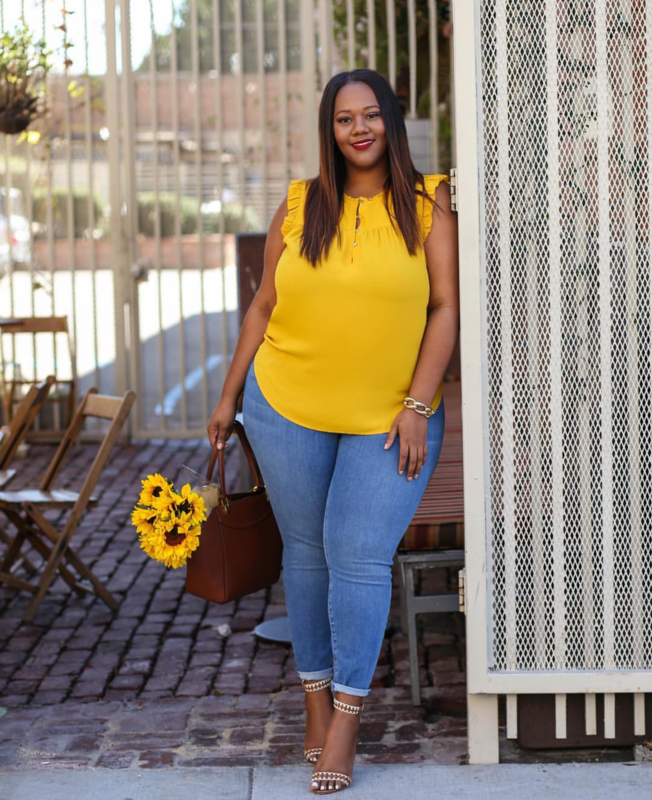 Outfit details on TrendyCurvy.com! Days With You Jumpsuit from @Fashionnovacurve w/ my Go Further Heel from @Fashionnova 😍😍 get 15% off your next purchase with code "xona0"
Tomorrow I’m going coat shopping! Apparently it will be freezing when I go to Europe next year. Shall I take a stab at #vlogmas? It’s really hard to vlog here😩 and you know how ornery my husband is about the camera! All of his students found my YouTube videos😂. He was not happy!